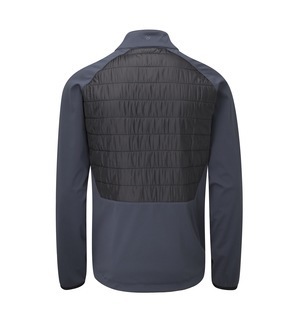 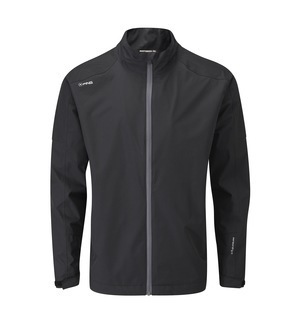 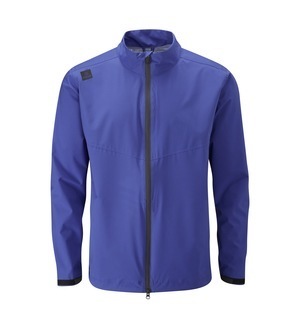 We love how PING has managed to combine their Sensor Warm and PrimaLoft technologies in this lightweight jacket - it's all about performance on the course. 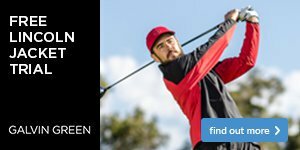 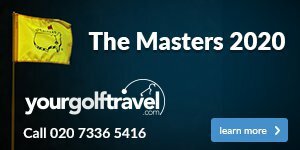 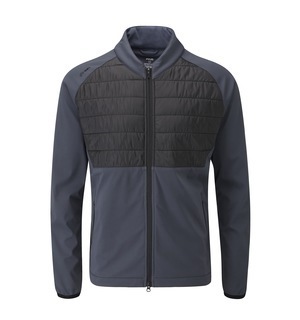 The Norse Primaloft Zoned Jacket is specifically engineered for core warmth and playability - being a golf-specific brand, you can guarantee PING know what golfers want. 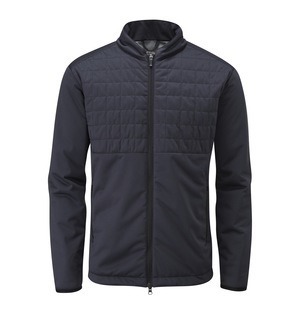 We think this is one of the best jackets on the market at the moment from PING - why not come down to the shop and see if you agree?